1. Take gram flour in a mixing bowl and add around 1/4 cup of water and 1 tablespoon of oil. Mix well to remove all lumps and make a smooth paste. 2. Gradually add more water and make a thick batter(like idli batter). 3. Heat oil for deep frying. 4. To check if the batter is of right consistency, dip the tip of a spoon in batter and drop the batter in hot oil. If it forms a round ball, then your batter is of right consistency. Otherwise adjust by adding little water or gram flour. 5. 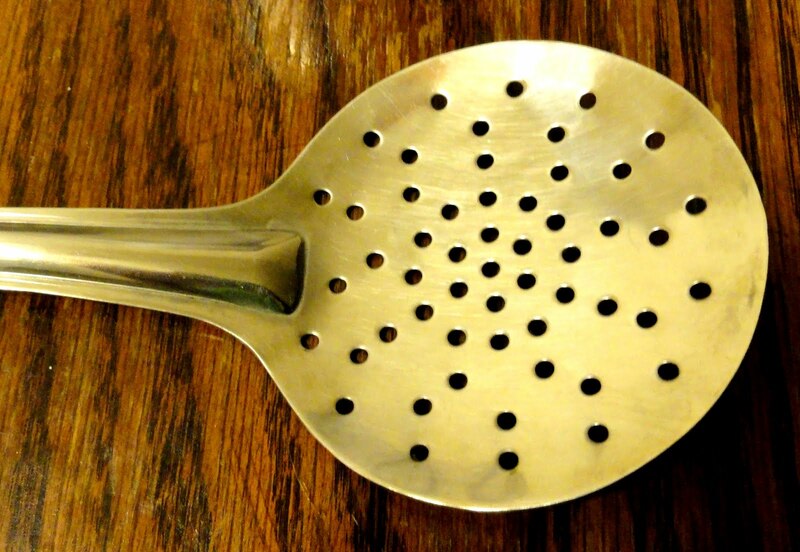 Use a boondi maker or perforated ladle or a colander to drop the batter into hot oil. Flame should be kept on medium. Turn the boondi to cook on all sides evenly. Boondis are ready to take out from the oil when the bubbling of oil stops. 6. Drain excess oil in a tissue. Once the whole batch is done, add salt to taste and red chilli powder and give it a good mix. Enjoy these crispy khara boondi with a cup hot of tea.